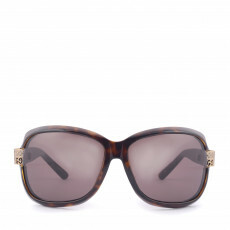 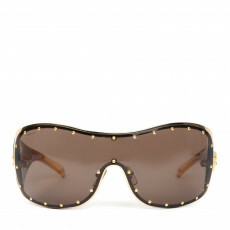 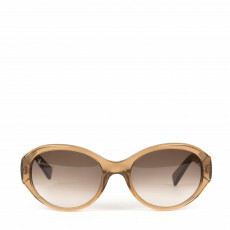 Our extended collection of women’s sunglasses curates brand favorites such as Tom Ford, Gucci, Chanel and Dolce & Gabanna. 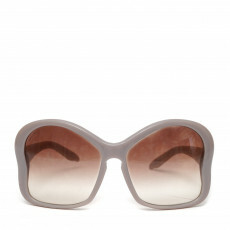 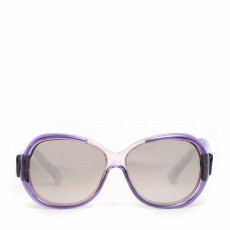 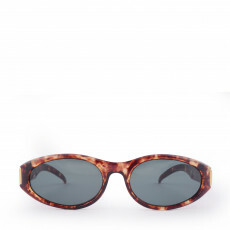 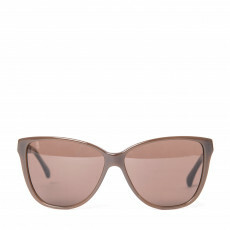 Sunglasses to fit any face shape can be found in our collection, may it be the classic Wayfarer shape to the incredibly versatile cat-eye frame. 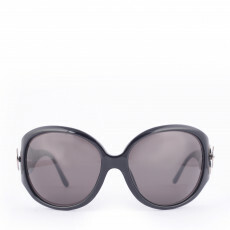 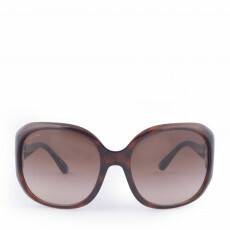 Quintessential frames that are chic and functional, offer you an ‘On the go’ look or even a glamorous fashion Moghul look. 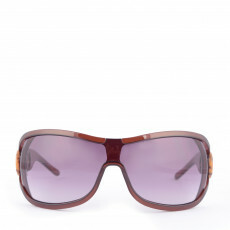 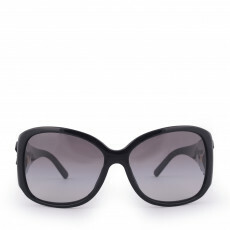 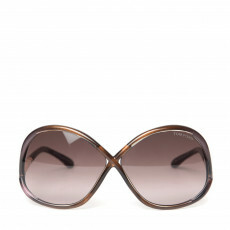 Walk out of your house looking stylish and effortlessly fashionable, with a pair of oversized sunglasses that mold onto any face shape. 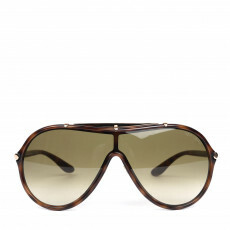 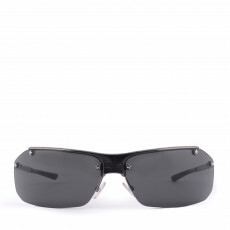 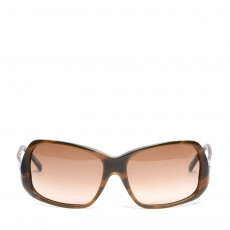 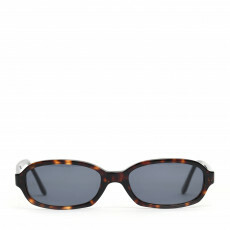 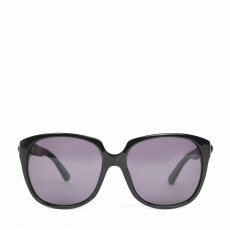 Because of their perfect balance of weight and ergonomic shapes, sunglasses are a luxury best buy. 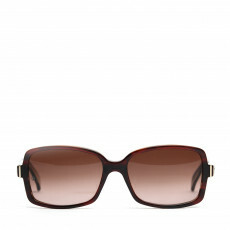 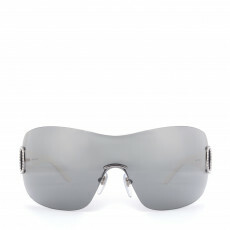 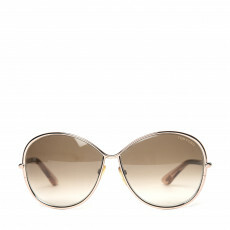 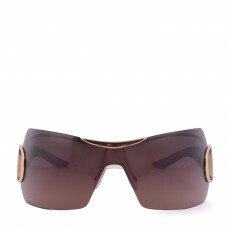 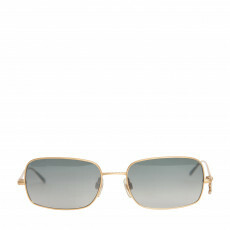 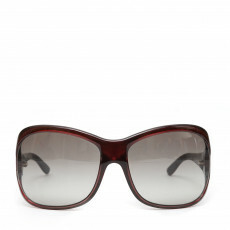 Rimless statement glares from Chanel with a gold embellished logo in metal hardware featuring a soft gradient are just the little touch of glamour you need. 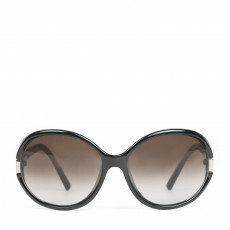 If bold isn’t your look, buy the Jimmy Choo sunglasses showcasing a shiny black frame with an exquisitely designed temple knot in python effect material.